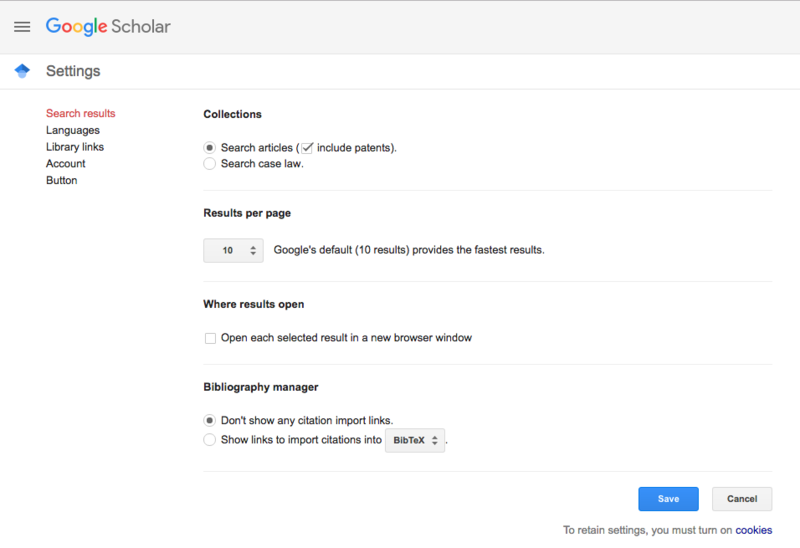 Optimize how you access scholarly resources from Google Scholar. Most of what Google Scholar searches is not freely available online. The University of Montana libraries pay a subscription to provide access to full text content from scholarly journals and the databases that aggregate them. An exception is if that content is open access or in the public domain. So, anyone in the world can search Google Scholar from anywhere in the world and retrieve references to scholarly literature (journals, conference proceedings, etc.). But, you will likely only get full text access to most of that literature if you are here on campus or if you authenticate as a UM student/faculty/staff/researcher searching from off campus. When you are on campus and logged into the Eduroam wifi network, Google Scholar will recognize that your device has already been authenticated and likely give you access to full text without you having to log in with your NetID and password. Go to Google Scholar (https://scholar.google.com/). Expand the upper left-hand menu and click "Settings". 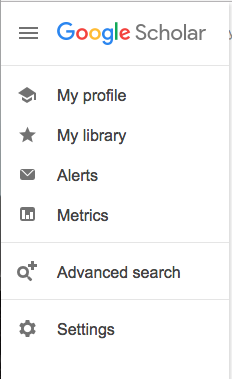 Select "Library Links" from the left-hand menu options. Search for "University of Montana" and check the box next to "University of Montana Missoula - Link to Article at UM". Download this browser plugin and when you search academic articles it will search multiple sources and connect you to the PDF full text with fewer clicks. Owned by the same company as Web of Science. Another browser extension that searches multiple sources so you have fewer clicks to full text PDFs. Unpaywall is a non-profit. Google Scholar does not search ALL scholarly resources and it doesn't even search all our library-subscribed electronic resources. No search engine searches every article, dissertation, conference presentation, white paper, report, etc. that has ever been published. We recommend using Google Scholar in conjunction with other discipline-specific or interdisciplinary databases available through the Mansfield Library website. View all our databases by subject area.